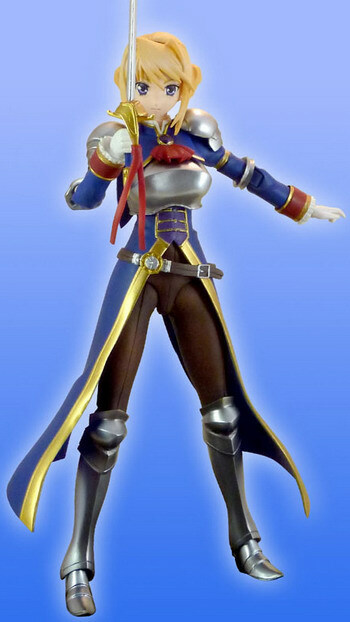 September 28th, 2011 By: GGT Category: 2012/01 release, Figure News. 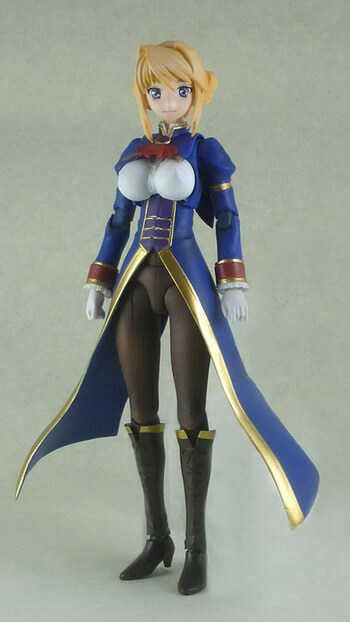 Evolution Toy is going to release the FullPuni ( ふるプニっ) Figure Series No.7 Sylvia=Fan Hossen ( シルヴィア=ファン・ホッセン ) non-scale action figure from the eroge/anime “Princess Lover!” ( プリンセスラバー！ ). Will be released in December 2011 January 2012. 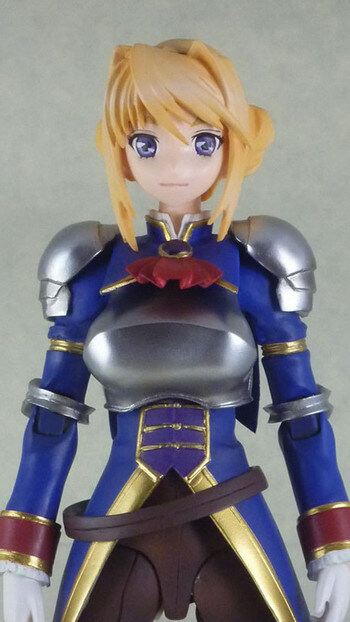 Around 200mm tall, 10,286 yen. Castoffable. 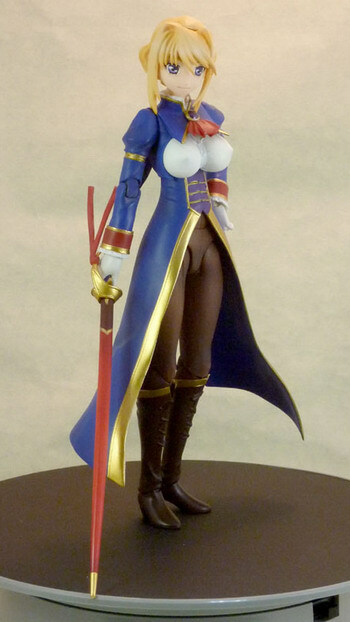 Oh man, this Sylvia=Fan Hossen figure is bad. 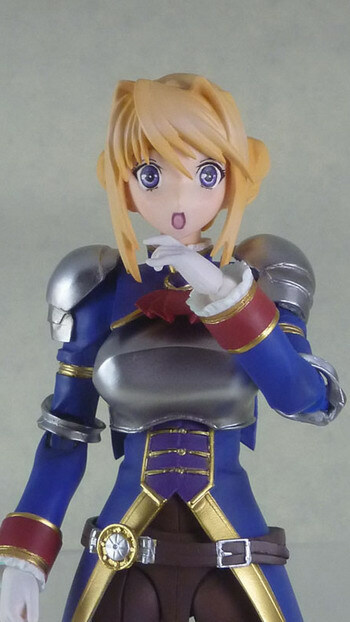 =( I know I shouldn’t expect too much from an action figure by Evolution Toy. 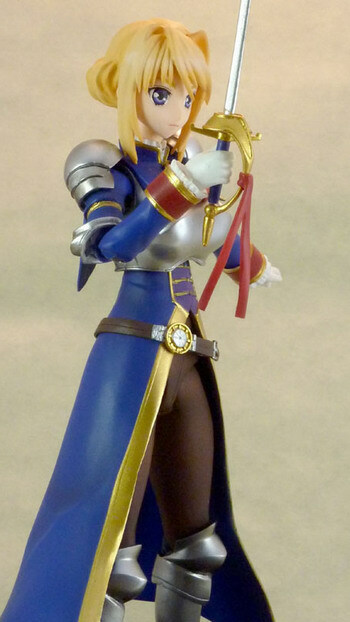 For the 200mm tall size and the 10,286 yen price tag, can’t they make her looks better? And the castoffable part is a joke. 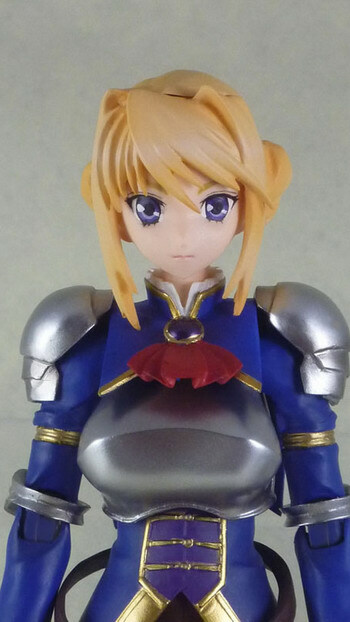 I’m not asking for something like the Sylvia GK by Volks. 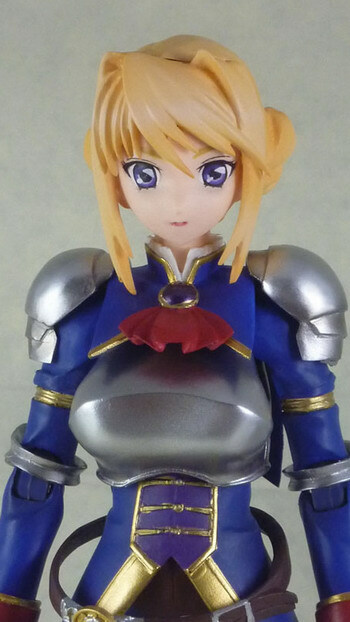 But at least don’t make her looks like those cheapo $20 action figures that we can find in Toys r us…. (><. The set comes with various face parts, hand parts and weapons parts! Many action poses can be taken as original joints are used. It’s also cast-off enabled by exchanging optional parts.